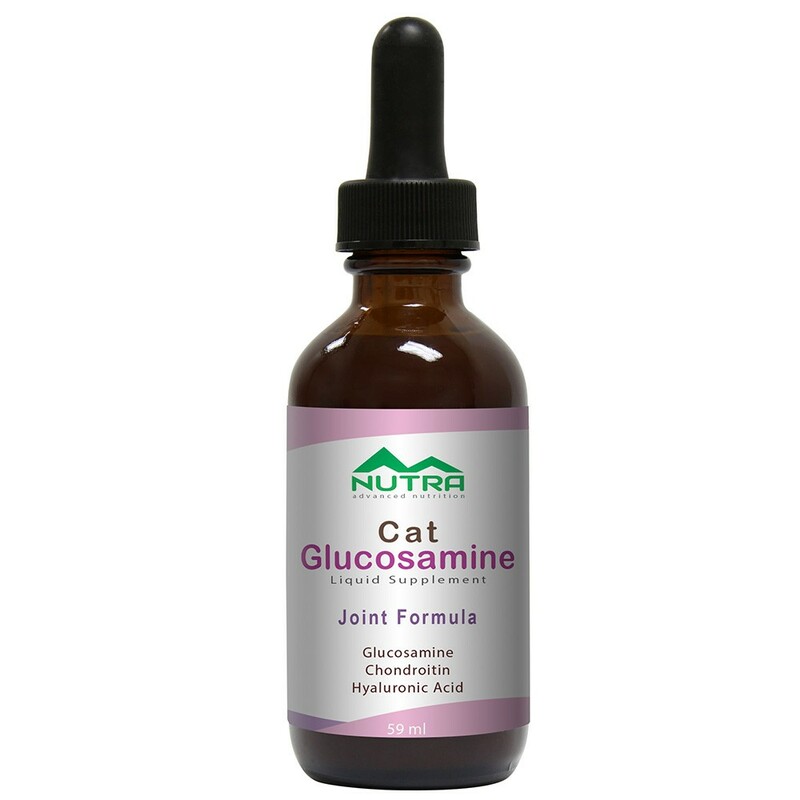 Small dogs can use a liquid dog glucosamine supplement for joints too! 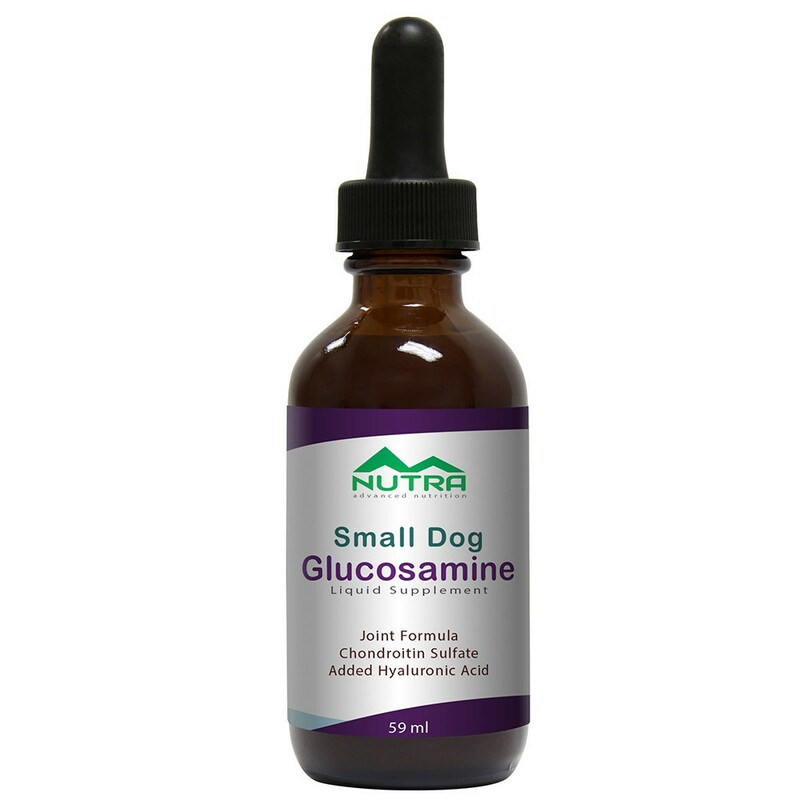 Matsun Nutrition’s small dog liquid glucosamine supplement contains high-quality joint support ingredients in a 2-oz dropper bottle for easy administration. 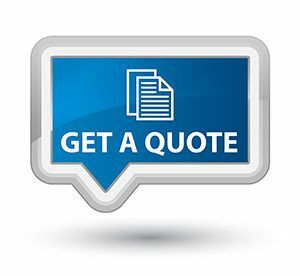 We have over 20 years of private label small dog liquid glucosamine supplement manufacturing experience. 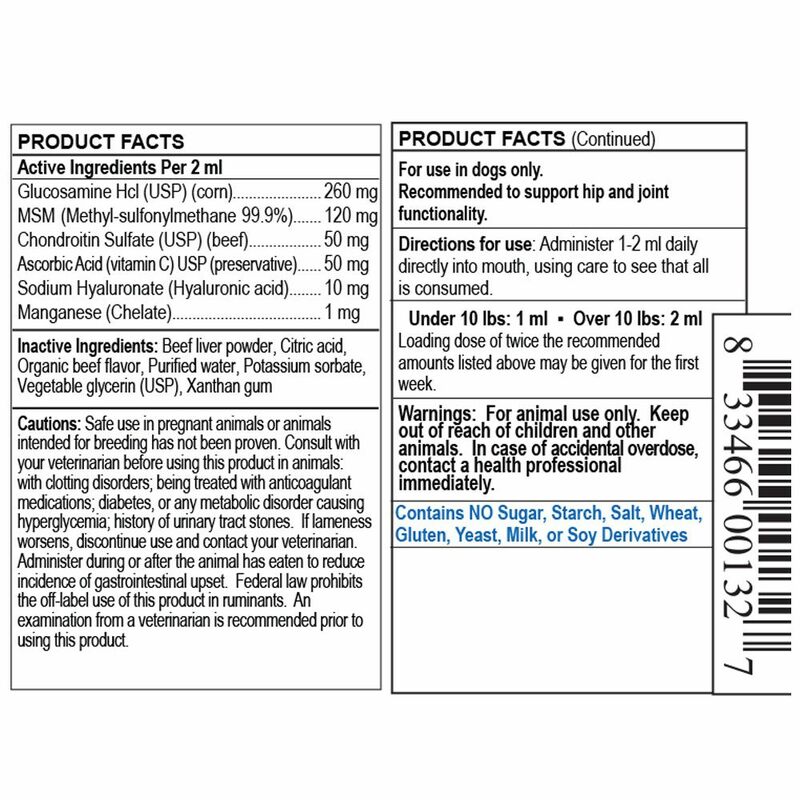 As a full-service contract manufacturer, we can supply private labeling for stock pet glucosamine formulations, along with custom dog supplement formulations to meet your specific needs. The best part is that your dogs will love the delicious flavor! 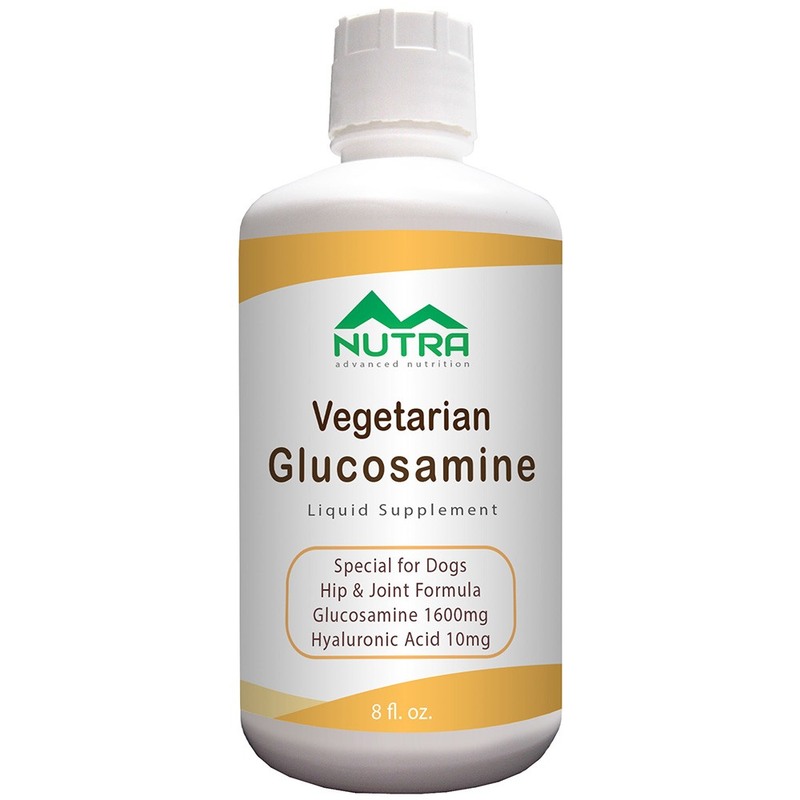 – Recommended small dog glucosamine for dogs weighing 20 lbs or less. 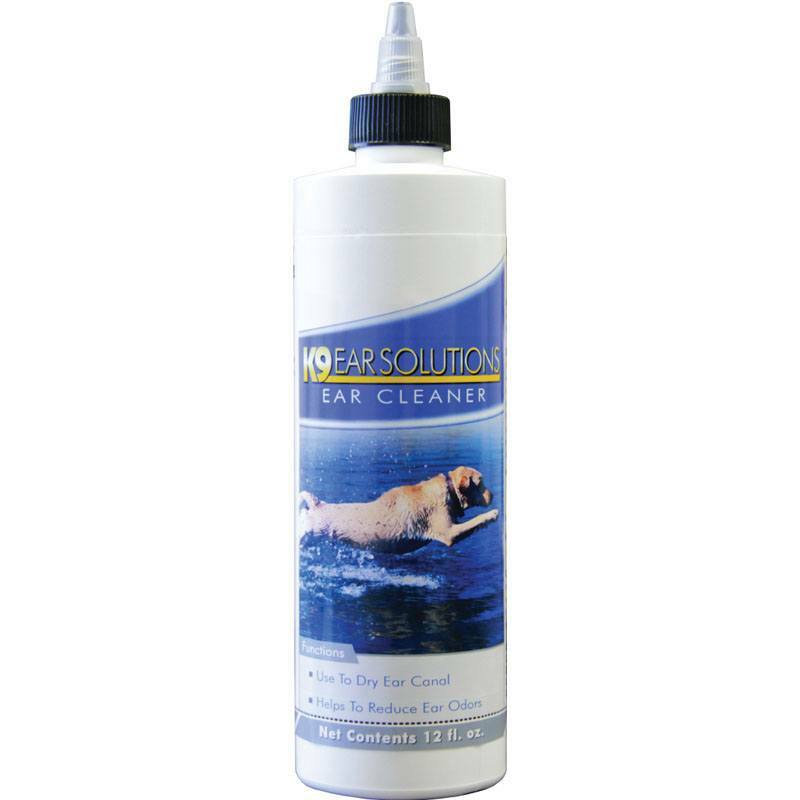 – This liquid drop formulation is specially formulated for small dogs to support joint function. 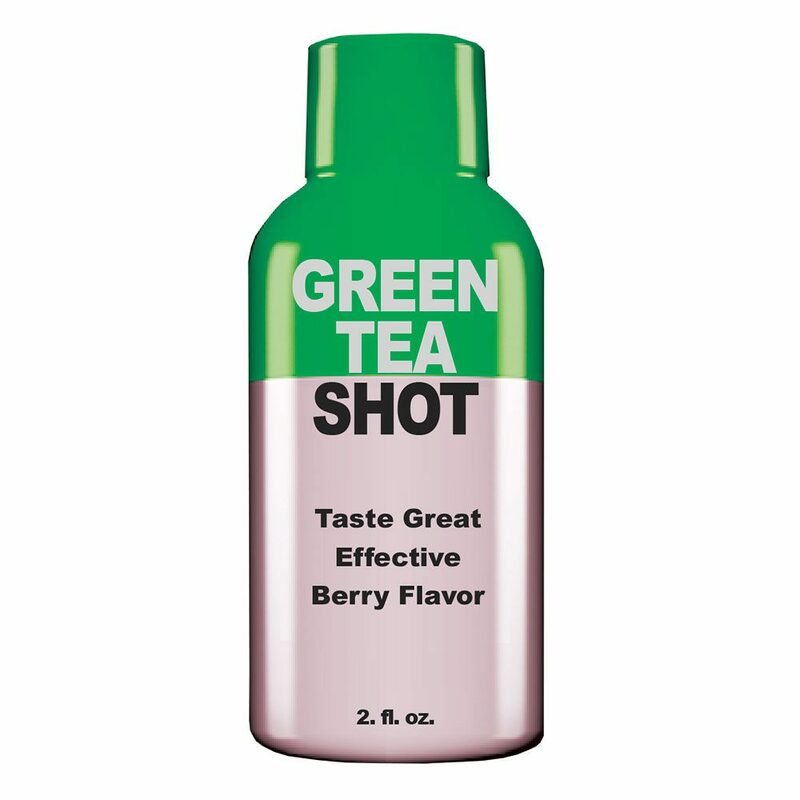 – Comes in a delicious organic beef gravy flavor that your small dog will love! 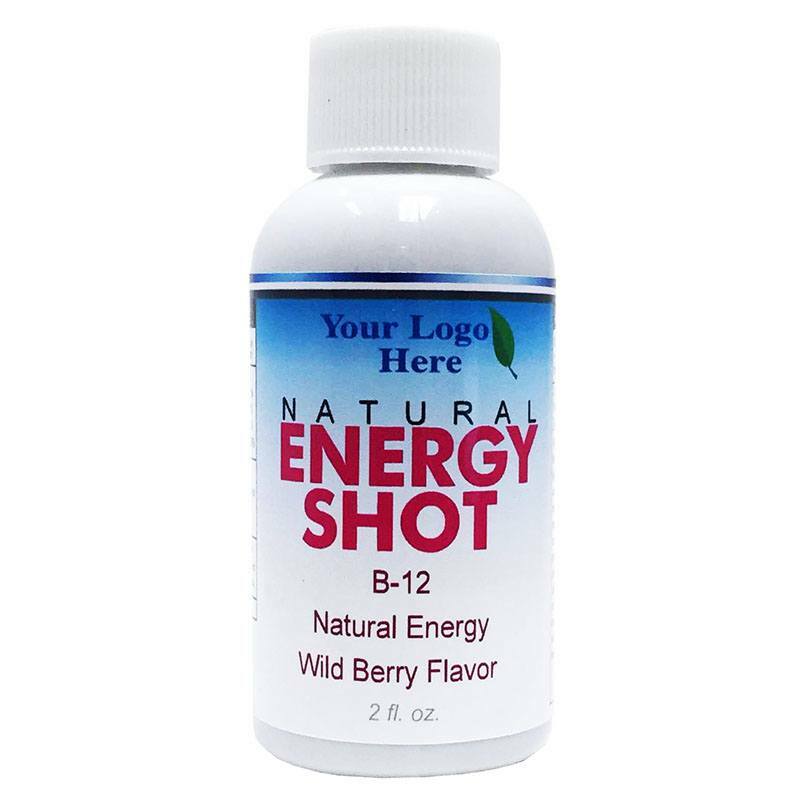 – Liquid drops make it very easy to administer. Greengrown Glucosamine™: USP-grade glucosamine derived from non-animal sources helps to maintain synovial fluid that lubricates the joints. Opti-MSM®: Most MSM comes from China. 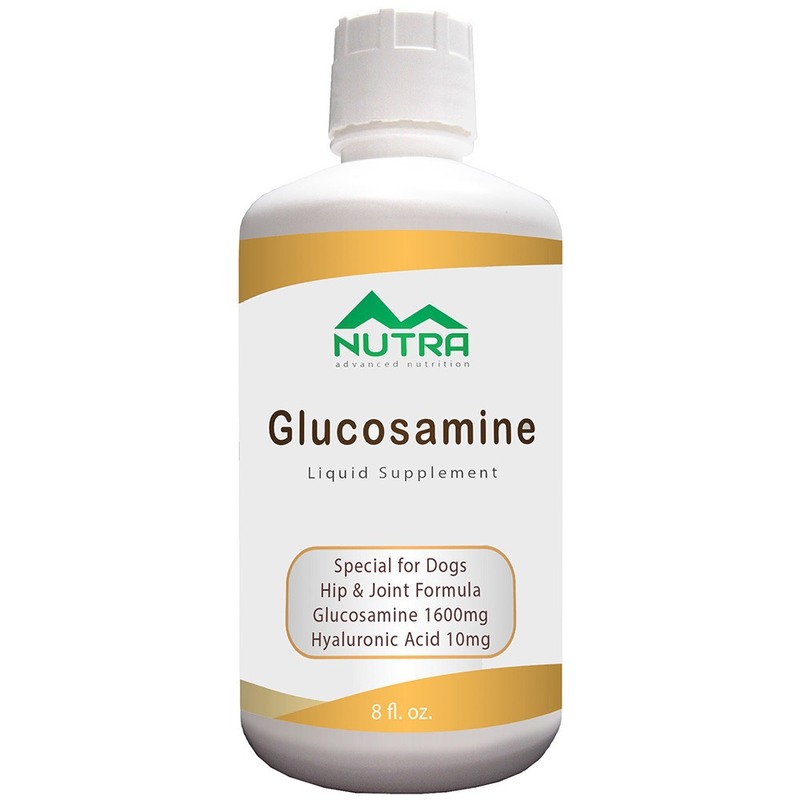 Our small dog liquid glucosamine joint formula uses the only U.S. manufactured MSM available. Opti-MSM® is manufactured to 99.9% purity under strict quality control standards. 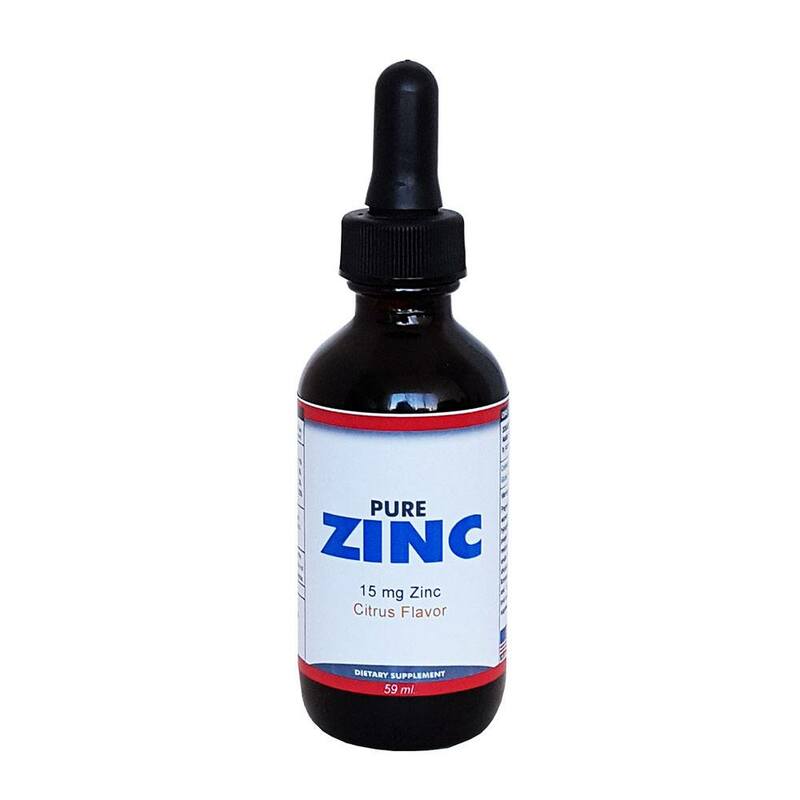 Opti-MSM® serves multiple functions in the body including the support of connective tissue. See www.OptiMSM.com for more information. 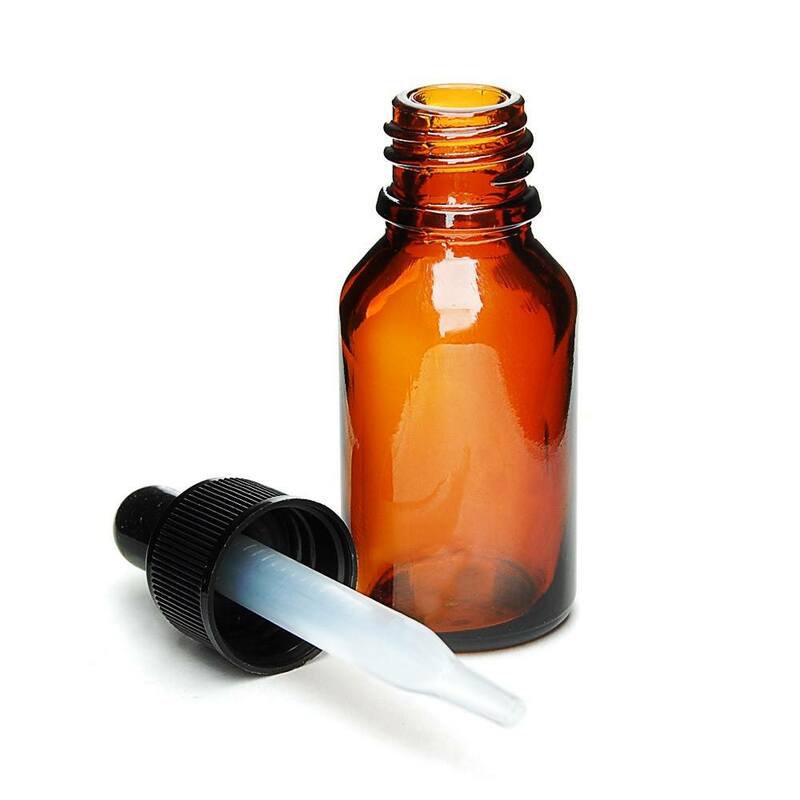 Hyaluronic Acid: Has the ability to bind up to 1,000 times its weight in water. Due to its water-binding properties, hyaluronic acid can support the lubrication of joints and is beneficial for skin, gum, and eye health as well. Manganese Chelate: Essential part of the enzyme involved in the synthesis of chondroitin sulfate.